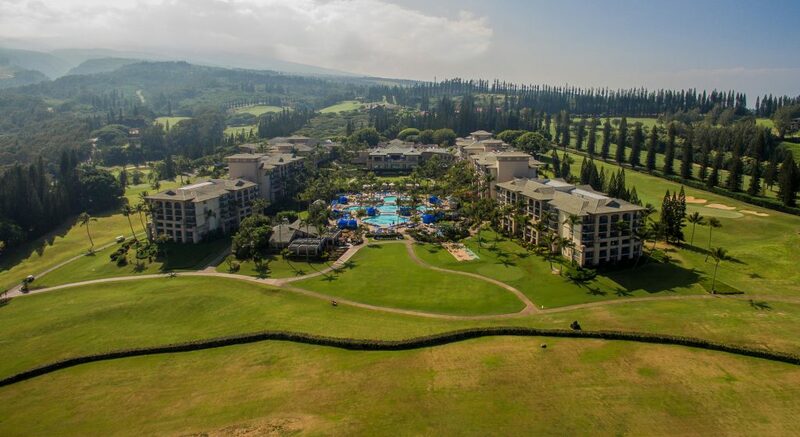 A joint venture among funds managed by the Real Estate Group of Ares Management, SMW Hospitality LLC and Trinity Real Estate Investments LLC, announced the sale of The Ritz-Carlton, Kapalua on Maui to Blackstone Real Estate Partners. The joint venture acquired the 49 acre property along the northwest shore in 2016. 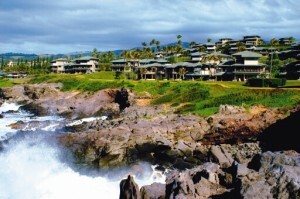 Since then, it leveraged its hospitality and financial expertise to unlock embedded value at the AAA Five Diamond property, including by implementing a capital improvement plan to renovate the hotel’s common areas and guest rooms. 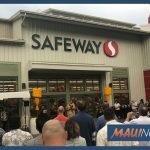 The sale was announced in mid-October for an undisclosed price. 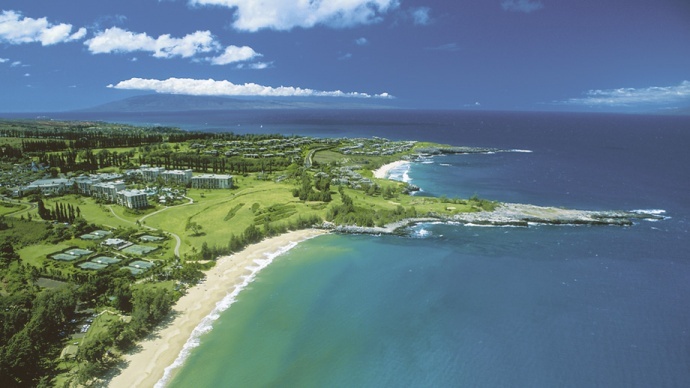 The 466-room hotel, which includes 107 condos located within a dedicated wing known as the Residences, is part of the 23,000-acre master planned Kapalua resort on Maui, home to the Kapalua Wine and Food Festival and the PGA Tour’s Tournament of Champions event.